Another Picture of Australian Labradoodle Puppy Hannah. 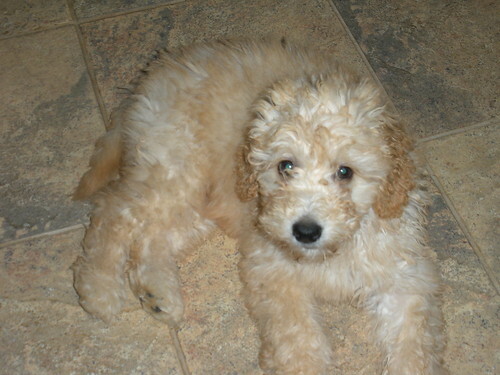 She is an Australian Labradoodle from this Australian Labradoodle Breeders. Nice blog featuring these cute adorable labradoodle puppies. I also raise some and it's really great to see pet owners loving this breed of dog. Cheers to all!